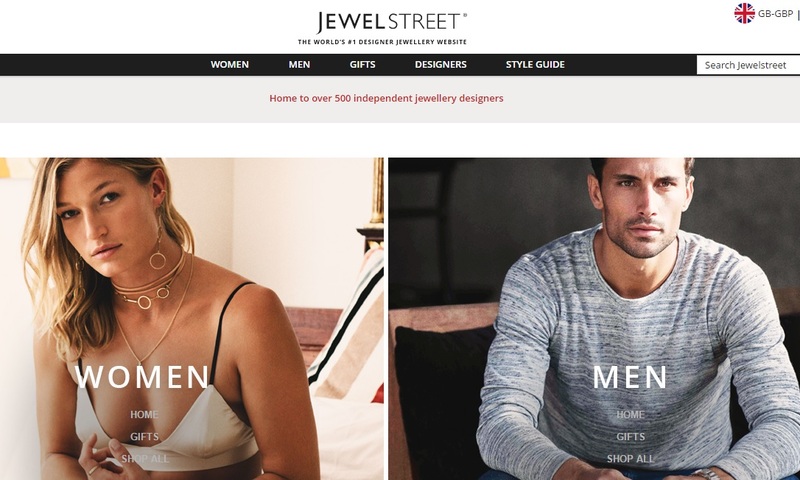 With consumers becoming more comfortable purchasing high-end items online, Jewelstreet has done itself no harm by positioning its e-commerce site as the future of fine jewellery. 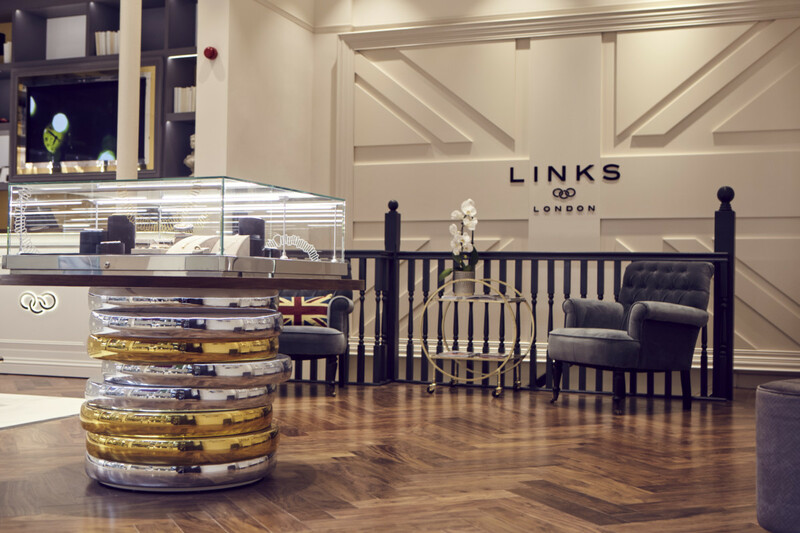 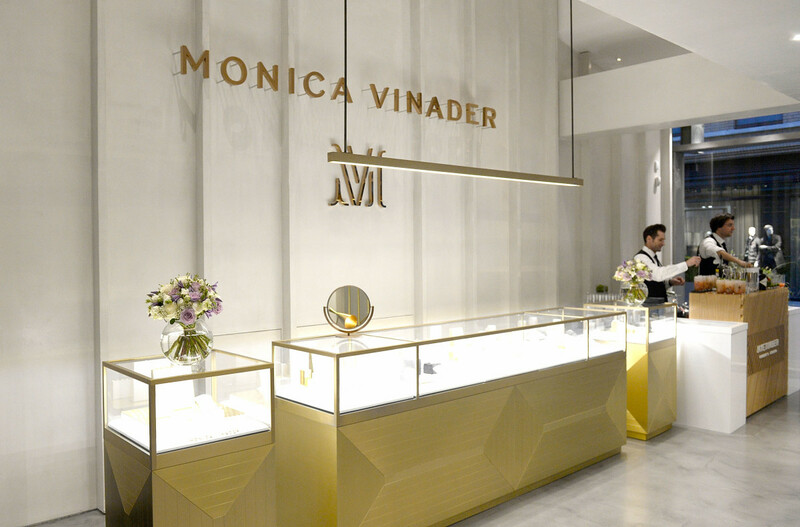 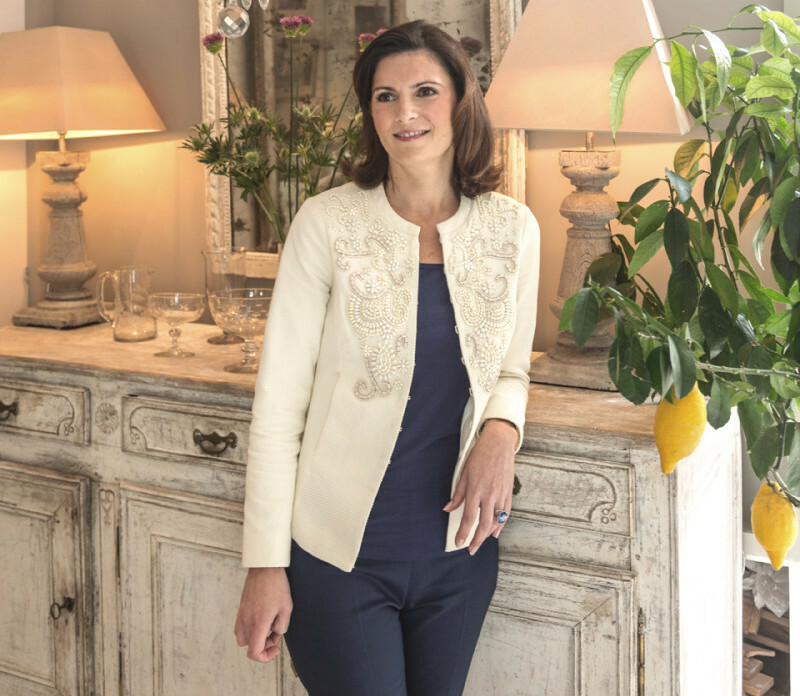 The international re-launch of the business has propelled the company onto the global stage and provided more than 300 handpicked jewellery designers and brands with a window to the world. 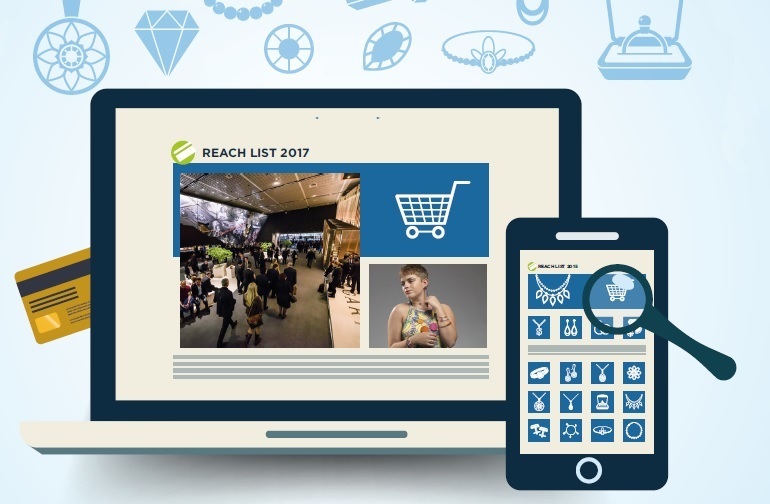 Like any successful web platform, the secret to it all is an effective back-end engine that powers what goes on at the customer-facing front end – and this is an area that CEO Rob Passmore has invested heavily in to get right. 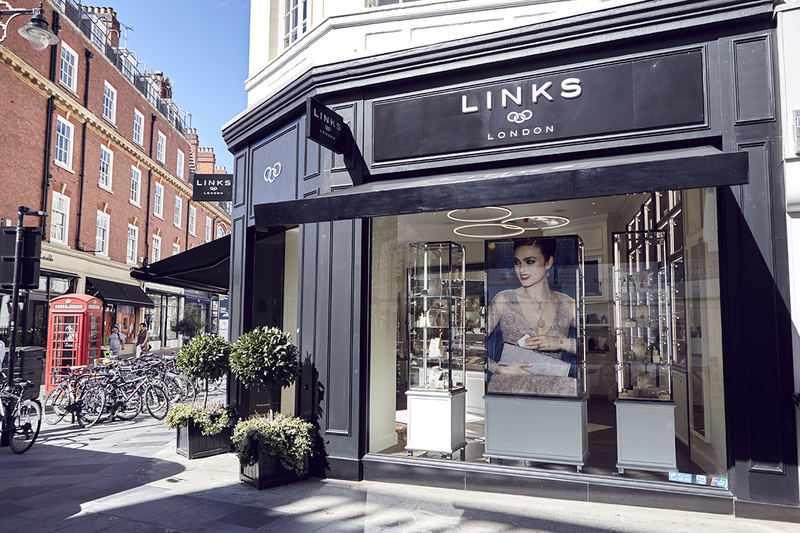 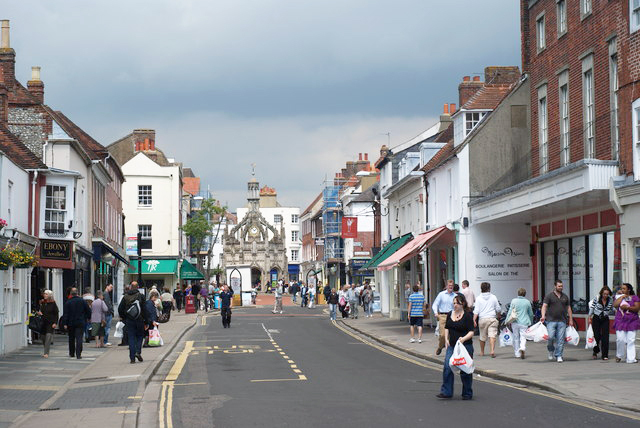 Through its logistics solution, Global Secure, the organisation can now work with the best global designers from across the globe and promote and deliver their jewellery to customers worldwide. 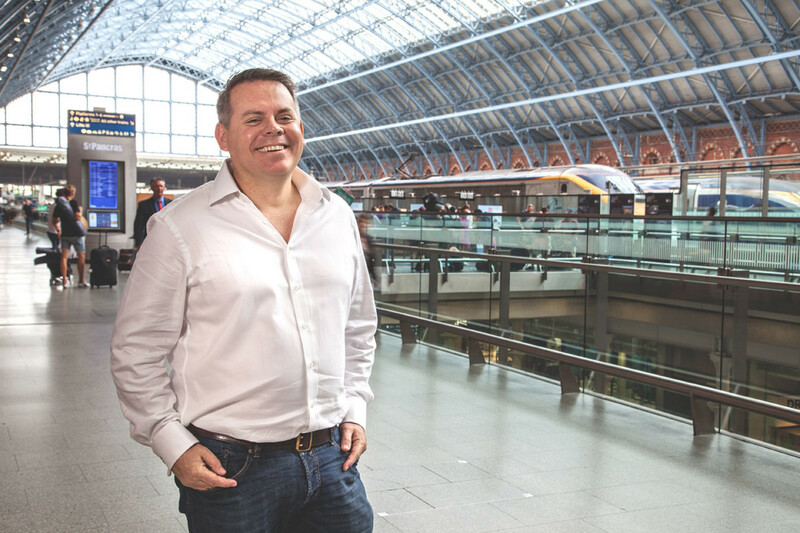 Given the international outlook of the business, Rob is surprisingly not averse to travelling – hence the choice of St Pancras International as the location for his Hot 100 shoot. 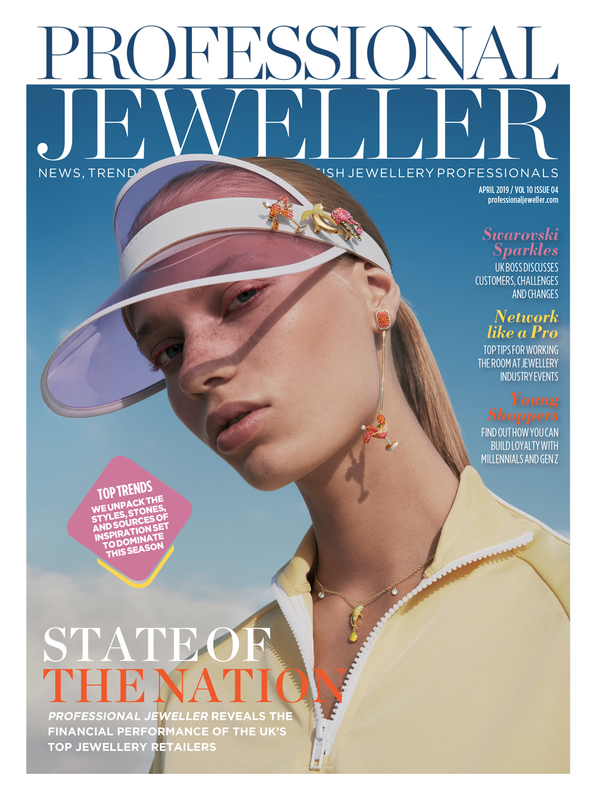 Heathrow Airport would have been just as appropriate considering some of the far-flung places that Jewelstreet has its eye on targeting this year.